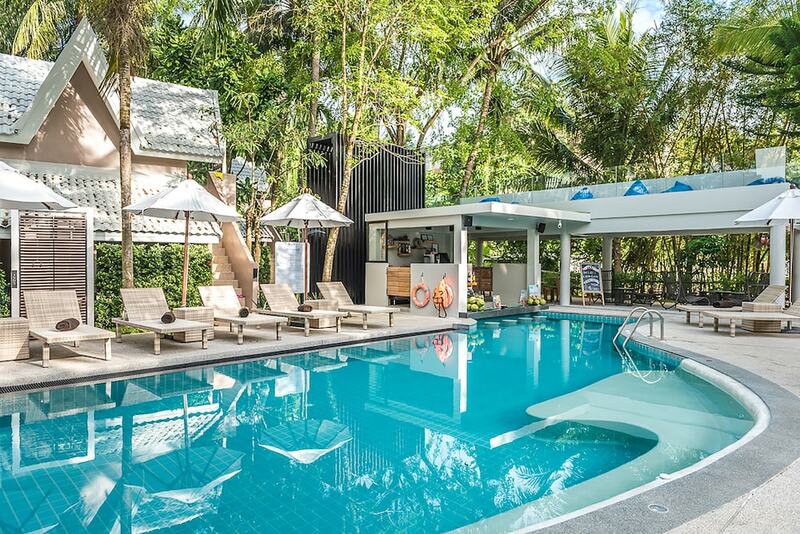 Krabi is fast becoming a favourite destination for many international visitors and its range of hotels is growing accordingly with boutique hotels especially popular in Ao Nang and further down the province's coastline. Eschewing the impersonal touch of major hotels in favour of the warmer environment of a boutique hotel, visitors discover that they often prefer to return time and again as they have made the acquaintence of staff members and locals. Here are some of the best boutique hotels in the Krabi, Phi Phi, and Koh Lanta areas.